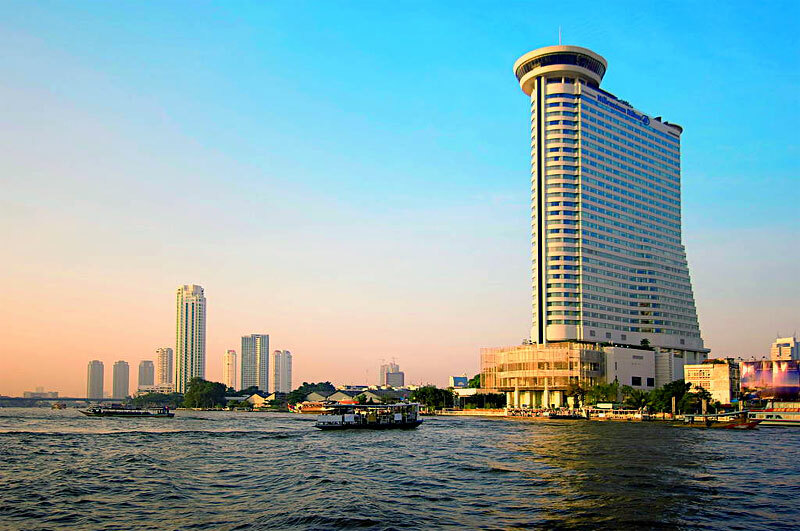 Entering the Millennium Hilton Bangkok’s lobby is the beginning of an opulent and highly stylized stay. The cathedral high ceilings, application of various textures on its walls and massive pillars, and placement of large art fixtures are testaments to the hotel’s attention to thought provoking décor. The building’s architecture is itself very iconic – perching on top of it is a circular disc that enhances the west bank’s skyline. 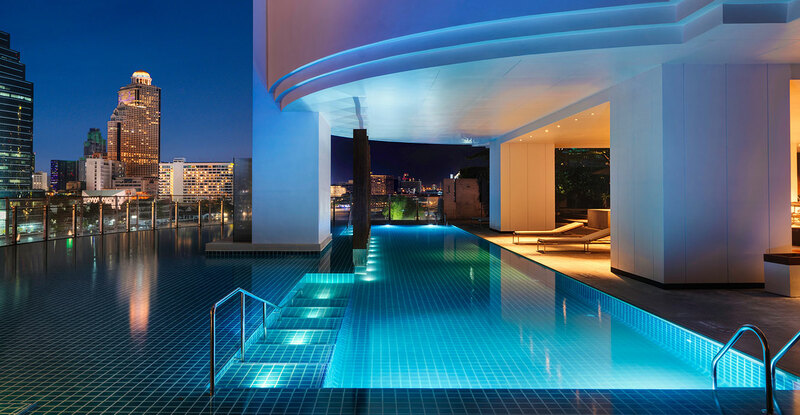 The Millennium Hilton Bangkok’s clever use of vertical space from ground up to its roof allows guests to have wildly different experiences in each set of floors. eforea Spa, though several floors from the earth, has its own set of tropical gardens and allows guests to still be connected to nature. On another level, the hotel has constructed its own vision of a beach. Pools extend out to the railings and lounge chairs are placed in shallow waters. Swimmers are never far from the cooling water. 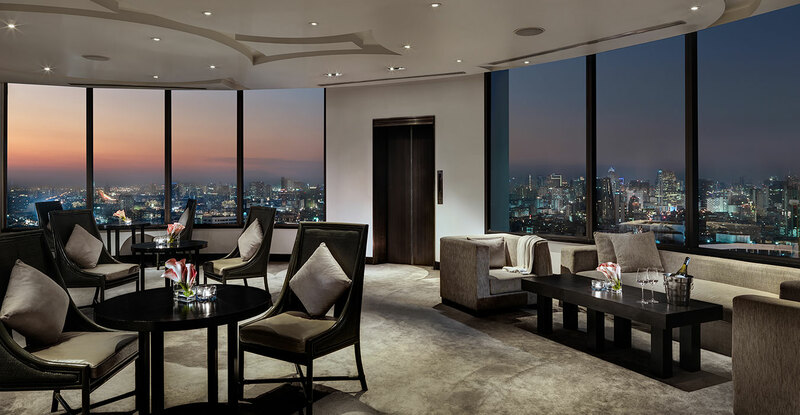 At the very top, ThreeSixty bar offers a grand view of Bangkok in all directions. 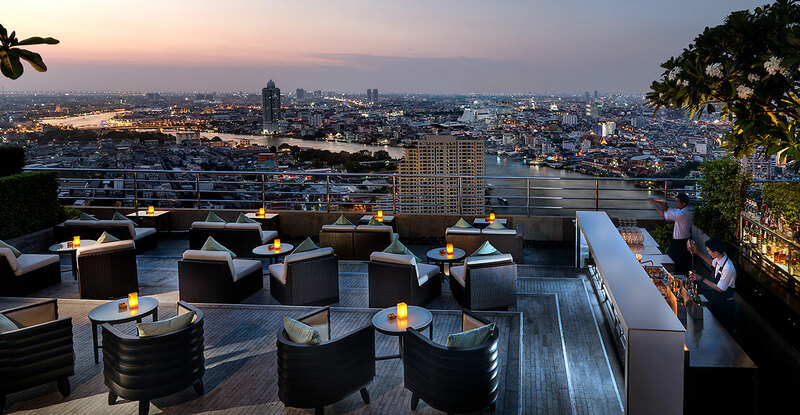 You can sip on cocktails and listen to the resident live band or opt to head out to the rooftop balcony to breathe in the river air. 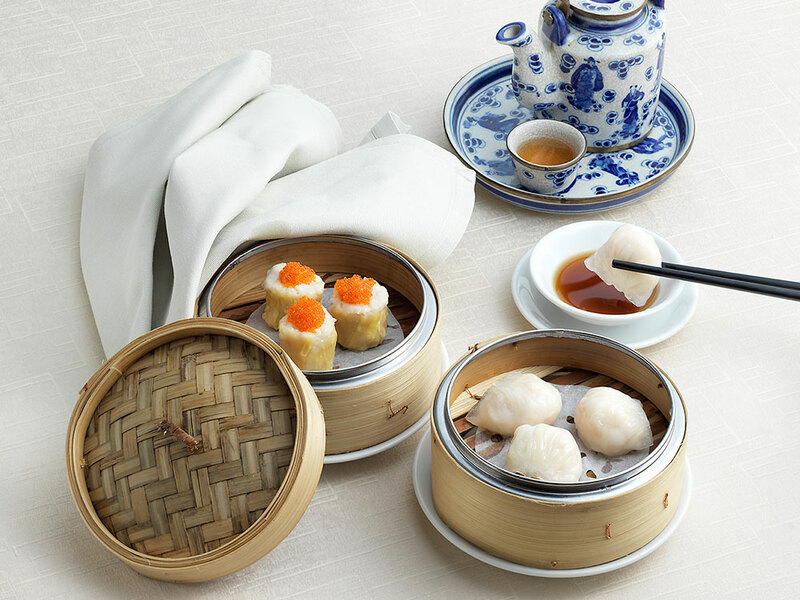 The hotel may seem self-contained but it is more than happy to encourage you to explore its vicinities. Next to the hotel is a famous local community. Klong San is known for its massive neighborhood market that sells hyperlocal clothes and knick knacks, local produce that residents pick up on their way home, and a wide variety of local food stalls. Wander around and sample your way through as the vendors are more than happy to have your patronage. Sathorn Pier has three piers, one for public and tourist ferries and two for hotel and Asiatique. 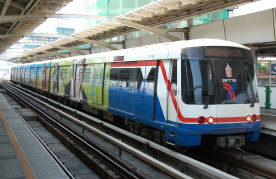 A free shuttle boat leave Sathorn hotel pier to Millennium Hilton regularly. Staff at the pier will assist. Bangkok taxis come in many colours and usually plentiful. Insist on using the meter, you will not find them expensive. In addition to the flag-fall and meter charge, you will need to pay the highway tolls.